The schools have been back for almost a month and most our children have already been through their first set of school-related sickness or even worse, visit to the doctor or the pharmacist! I have been sent all month of September things to try out with Emma, that would prevent some of the normal ailments and plagues children get once they return to school and into a germ-exchanging community, so to say :-). 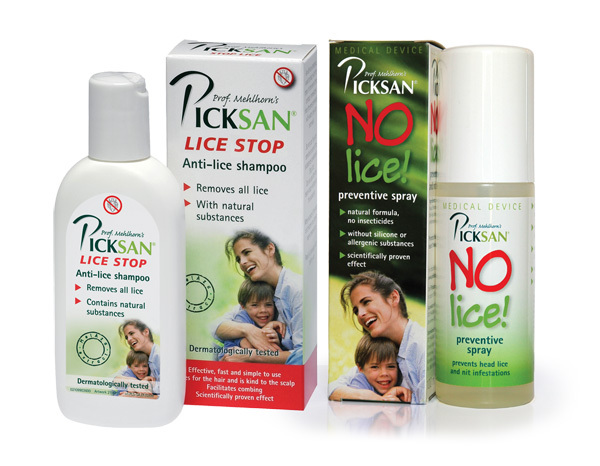 Very high on my list is Picksan, NO LICE, a new lice preventative stray. I work in a school environment too so picking lice is a genuine concern at times. NO LICE! Preventative Spray and LICE STOP Shampoo Treatment are natural and scientifically proven applications for preventing and treating head lice for the whole family, from children age 3 to adults. NO LICE! Preventative Spray and LICE STOP Shampoo Treatment have been used to treat head lice in Europe for over ten years. Both products contain a unique blend of natural ingredients including the patented MelAza extract from the seed of the Neem tree. Neem has been used in India for thousands of years as a treatment for head lice. Whilst many parents are happy to use well-known brands of lice treatments containing powerful chemical ingredients to treat their children’s head lice, most aren’t comfortable using these harsh products as an ongoing, preventative treatment. NO LICE! And LICE STOP are both priced at £8.95 for 100ml and are available from Holland & Barrett, Victoria Health and other independent health stores. Personal verdict: I love the fact that these are natural products, that I do not have to worry about spraying Emma(and myself) with chemicals and that it pretty much works like a hair conditioner, no hassle! They also smell lovely and they do not leave one’s hair oily looking so it could easily be used in the morning, as part of the normal beauty routine, really! 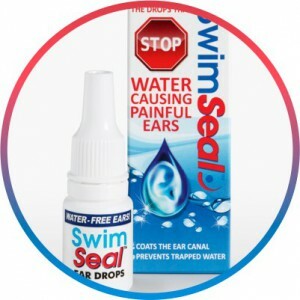 SwimSeal ear drops are applied before going into the water and act similarly to natural ear wax creating a waterproof coating in the external ear canal. Common issues, like swimmer’s ear, can be prevented by applying the drops on a regular basis when in the water. After about two to three hours the SwimSeal coating will wear off and migrate naturally from the ear without build up. 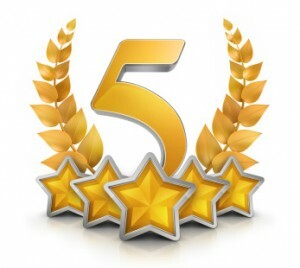 The product sell online and in all major stockists, like Boots and Superdrug for £7.99. 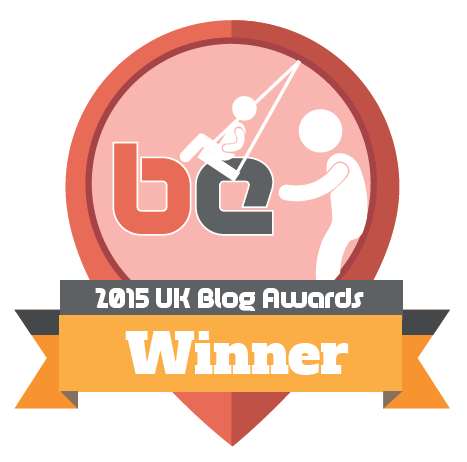 Personal verdict: I am happy Alex has no excuse now for not taking Emma swimming at the weekends :-)! On a more serious note, I am genuinely pleased that we can prevent his sore ears and create some beautiful family memories without the fear of sore ears and since the drops are all natural, I will not worry about him not taking them well! 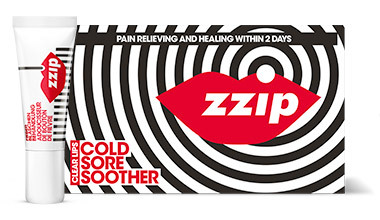 If Alex suffers from bad ears, I personally suffer from cold sores in winter or when my immune system is depleted of energy so the next product we received and were asked to review is Zzip clear lips, the cold sore soother. While no product can cure a cold sore, this ground breaking Swiss innovation can provide sufferers with immediate pain relief, activate healing with just two quick and easy applications and empower them to feel more confidant and comfortable to face the world. Personal verdict: I love the little kit it comes with and the fact that it can be applied neatly and without any spillages. I will be keeping this close this winter, for sure! I was a bit shocked by the price, though, as a 3 ml treatment kit sells for £12.95. Worth checking with your pharmacist before you purchase, as it may be on the list of minor ailments products. I left the most common ailment for the last: the usual colds and infections children(and adults!) get upon return to school and periodically throughout the winter, leading to sometimes visits to the doctors, antibiotics and other unpleasant medical interventions. I was sent two products that are meant to alleviate the unpleasant symptoms that accompany the colds and flu we all get once the cold season kicks in. We had worked with Sterimar before and this autumn, they have launched a new nasal spray, which they kindly asked us to try out and give a verdict on. 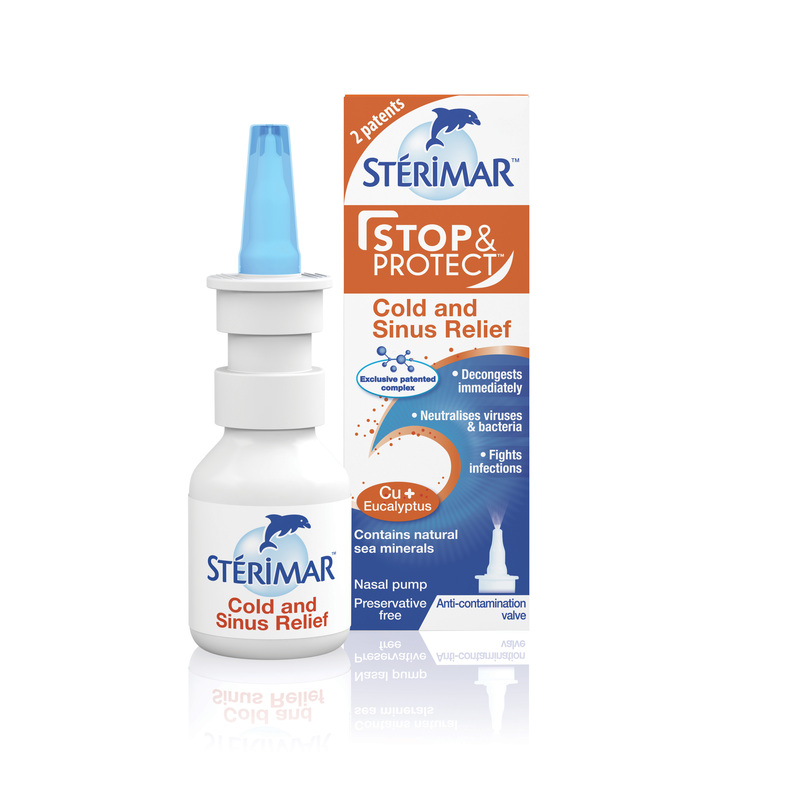 Sterimar Stop& Protect is supposed to be an improved version of their original patent and includes now eucalyptus and copper, to decongest even quicker, neutralise viruses and bacteria and fight infections. The nasal pump sells online or in any pharmacies and health store in the UK at £9.27. My verdict: again, I LOVE the fact that it is a gentle, no strong chemical product that is suitable for children from 3 years as well as pregnant and breastfeeding mothers. I am impressed with the new ingredients and that fact that it is 100% sea water, rich in mineral salts and that the spray is preventive as well as alleviating symptoms. Just like my cold sore remedy, I will be keeping this one in my bedside table this winter! 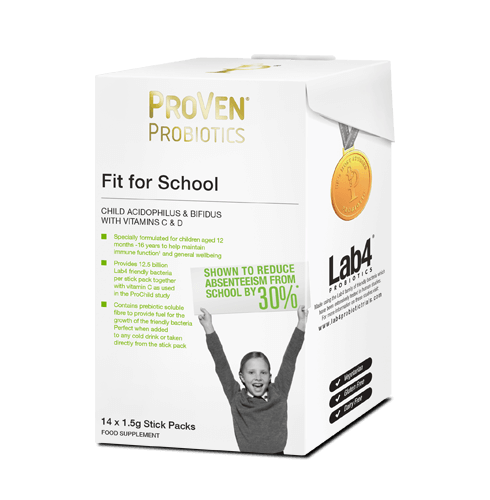 The ProVen Probiotics Fit for School is the last product I will be reviewing this evening. I was very impressed by the product info immediately, as I recognised it as a possibly revolutionary product in the illness prevention industry. Specially formulated for children from one year old to help maintain immune function and general well being, it is the sort of product I wish I had come across when Emma was a toddler, as she used to get a cold and infection every three weeks! In order for the product to start taking effect, a child needs to take it every morning for six months, as the friendly bacteria works on the gut relatively slowly but with long term benefits, for sure. We were able to see that with Emma when she was 2 and a friend recommended we put her on vitamins and other good stuff and the effects were extraordinary after six months of consistent use of gentle natural aids. Emma’s verdict: we used the stick version and added it into her morning porridge. She did say it made her morning cereal much sweeter, as the main ingredient is fructooligosaccharides(or fruit sugar, in short) and wasn’t too fussed on the taste. I would recommend adding it to a cup of milk with no other sweeteners, if your child is fussy like mine! The product sells for £7.75 per container with 14 sticks(two weeks’ worth). 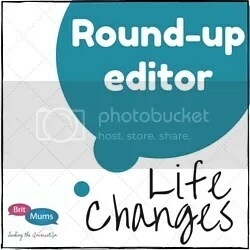 Which products from the above review would you find useful? Have you used any of them before(or similar) and what is your opinion? 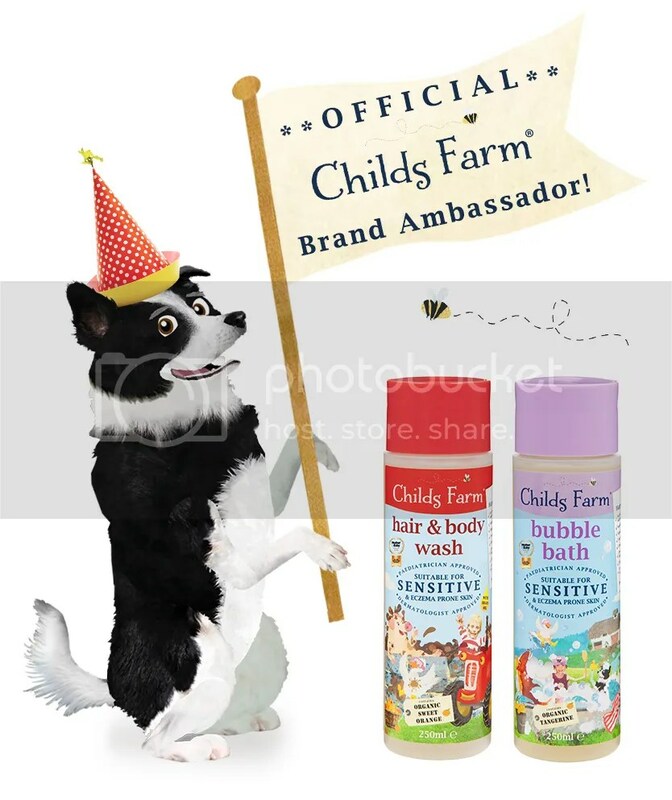 Disclaimer: we were sent the above products for reviewing purposes. The opinions expressed are ours, as always. It’s the cold one that interests me. That’s what H always seems to pick up. I will have to give the cold sores one a try! Lice drive me nuts! I dislike how other parents don’t treat their children and it just keeps on going for months and months sigh! My daughter hates smelling like tea tree oil! The dreaded head lice has so far, evaded us this year. Long may that last! I dread to think the amount I have spent on preventative treatments over the years! That Swim Seal sounds interesting. 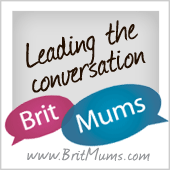 Do you know if it’s safe to use if a child has grommets? Some fab products – will be giving the nit stuff a try next time we get an invasion! So far no lice this year and I’m hoping it stays that way – my daughter can sit on her hair it’s so long so they’re a nightmare to get rid of! Great sounding products! Some handy products there, I too got the itchy head when reading about lice LOL! I so hope POD doesn’t get any for a while, her hair is long and thick – as is mine! We’ve had nits already twice blooming pain in the bum they are. will look into these can’t go wrong with a good vitamin. SwimSeal! What a great idea! I used to suffer terribly with ear problems after swimming lessons as a kid, so this would have been a great help if it had existed back then! I had no idea there was product like this on the market.